1. If you signed up for your Dove Channel paid membership on our website at DoveChannel.com, and would like to cancel, please follow the instructions below. 2. Visit our website at Dovechannel.com and log in with your user credentials. 3. Click on your account name in the upper right hand corner of the screen and select "Edit your profile". 4. Click "Subscription" in the menu that is location on the upper left-hand side of the page. 5. On the bottom of the "Subscription" page you will see a "Cancel Subscription" button. Click the button if you are certain you want to cancel your membership. Note* If you are trying to cancel and see the page below, that means you currently have a free registration which gives you access to all of our non-member content supported by advertisements at no cost to you. There is no subscription to cancel. Please feel free to try our our 30-day free trial! Note* If you purchased your paid Dove Channel membership through the iOS app, Android app, or Roku app, that means you will need to access your personal iTunes, GooglePlay, or Roku account to cancel the subscription. Dove Channel Support will not be able to cancel your membership for you.  Please search our help center for directions on how to cancel your Dove Channel membership if you purchased it through any of our apps. Hope you can join us again soon!